This modern triangular paper-pieced quilt includes three sizes, full-size foundations and in-depth paper-piecing directions. 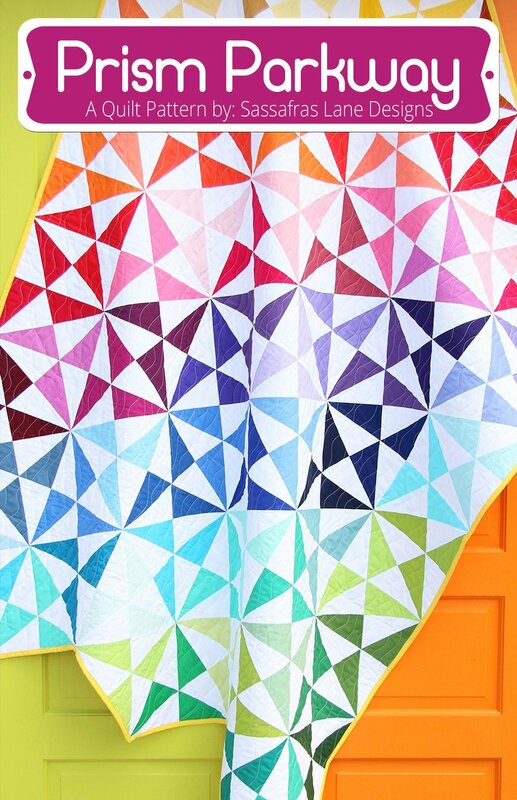 Dig into your scrap bins and stash to make this fresh and detailed triangle quilt pattern! 15% discount on all supplies purchased at Stash.